In Spring 2014, Kent-based building contractor P.A. 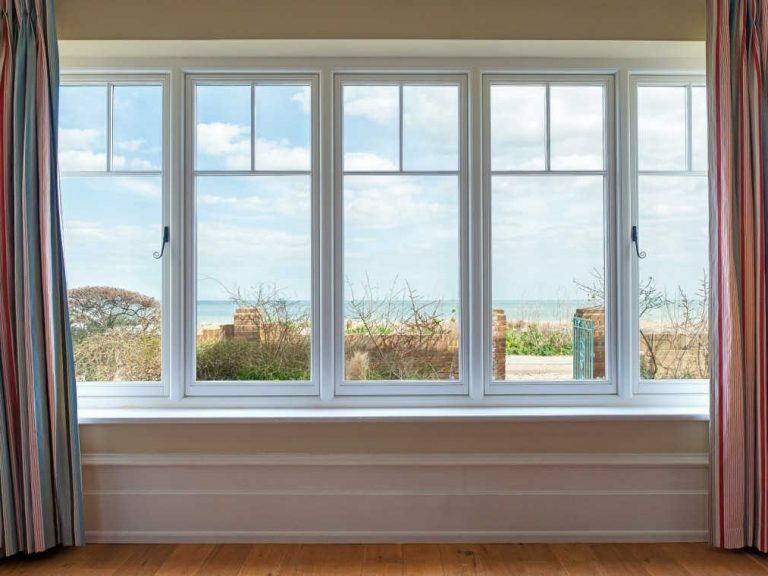 Hollingworth completed an extensive external refurbishment to Pax House, an Edwardian seaside villa in the coastal village of Walmer, near Deal including a selection of wooden casement windows, entrance doors and sliding sash windows. Part of the client’s brief was to replace all of the property’s existing uPVC windows and doors with wooden counterparts, for which P.A. Hollingworth approached George Barnsdale for assistance. 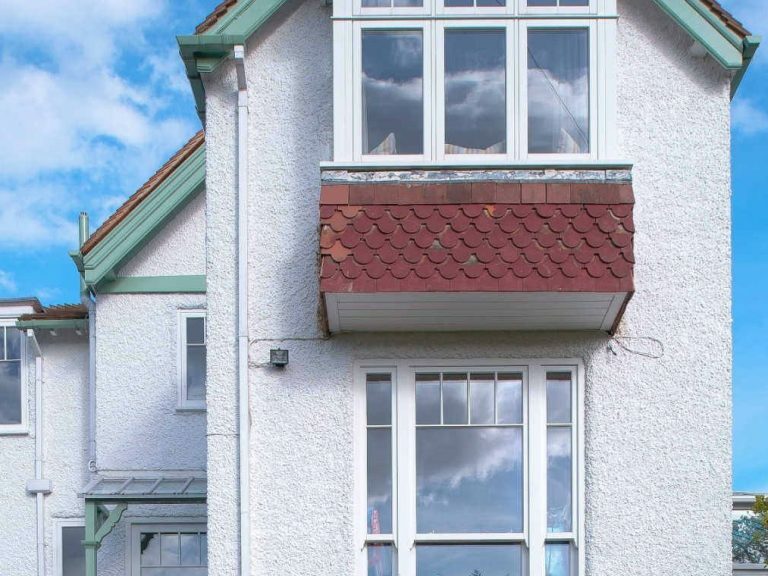 The performance of the wooden casement windows and doors was key to this refurbishment project as the client had uPVC products fitted five years previously and was not only disappointed with their aesthetic appeal, but with their overall performance. Having previously chosen uPVC for Pax House with the expectation of minimal maintenance, the client was not aware that the sea salt spray would be very damaging to the windows and would require de-oxidizing regularly to maintain a clean look. As this was the client’s second home, it was difficult for them to keep on top of this maintenance. P.A. Hollingworth approached us because they were aware of our advanced paint coating system which allows us to provide up to a 10 year manufacturer-backed paint guarantee, something that would provide peace of mind for their client. Working together, we were also able to provide the client with details of engineered timber species that would best suit the property’s beach front location. 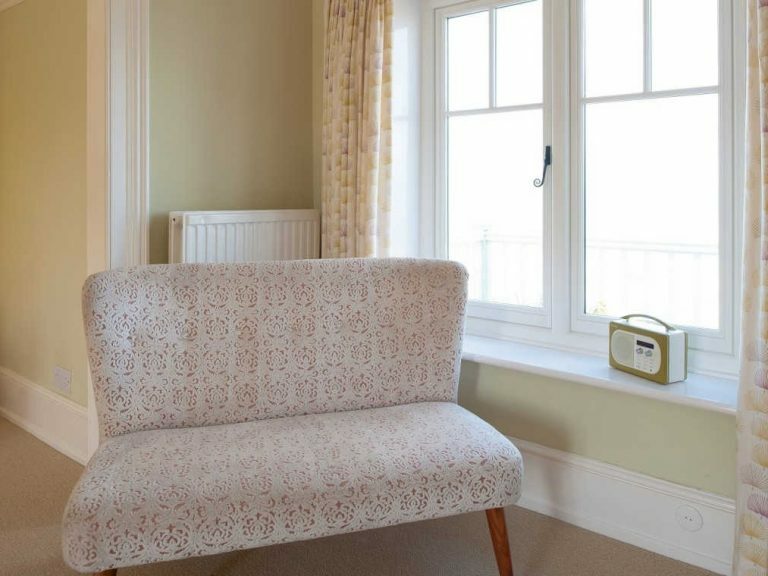 Once appointed, we manufactured the replacement wooden casement windows and doors from Accoya® for Pax House. Although we offer a variety of durable timber species, Accoya® is an exceptionally stable modified timber and has the highest durability, which provides the ultimate substrate for our coating system. Again a provision that would provide the client with peace of mind. 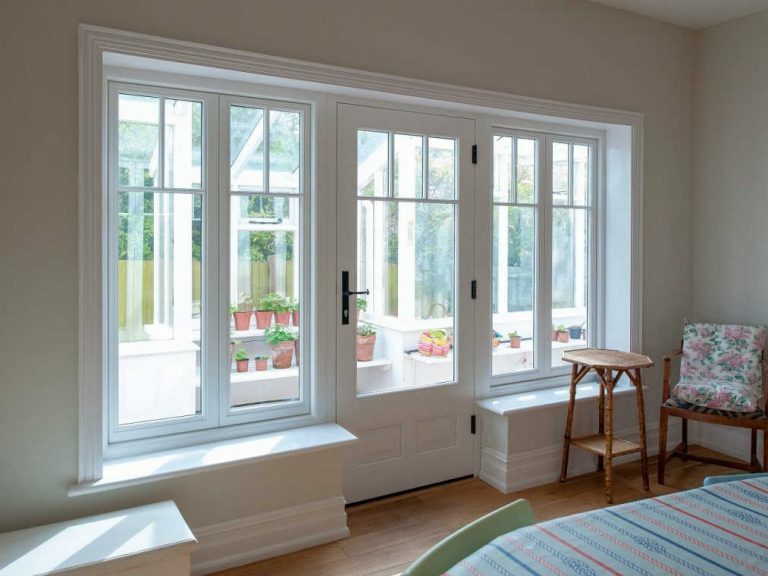 The predominant window type supplied for this project were wooden flush casements with 21mm astragal bar detail that is an intricate detail of the property’s Edwardian architectural style. 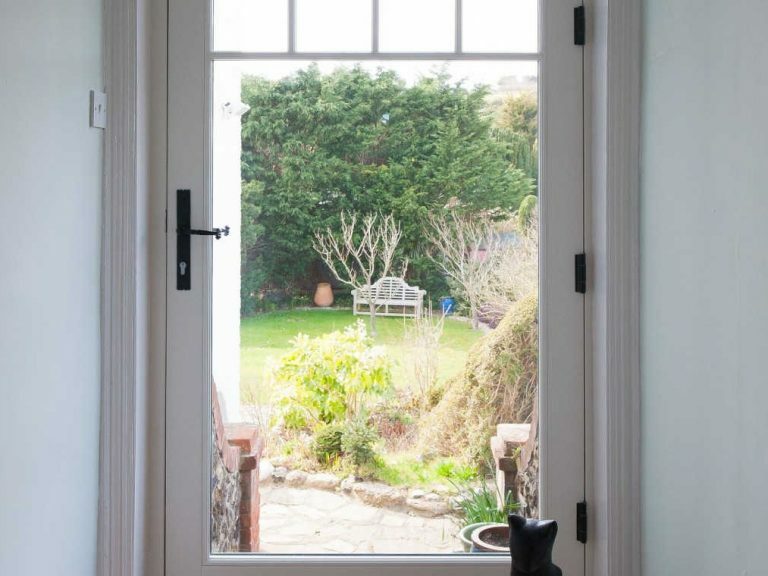 We also supplied outward opening French doors for both first floor bedrooms which maximise the sea views, a bifold doorset for the ground-level lounge to allow for a seamless connection to the picturesque garden and a new intricately arranged entrance door. 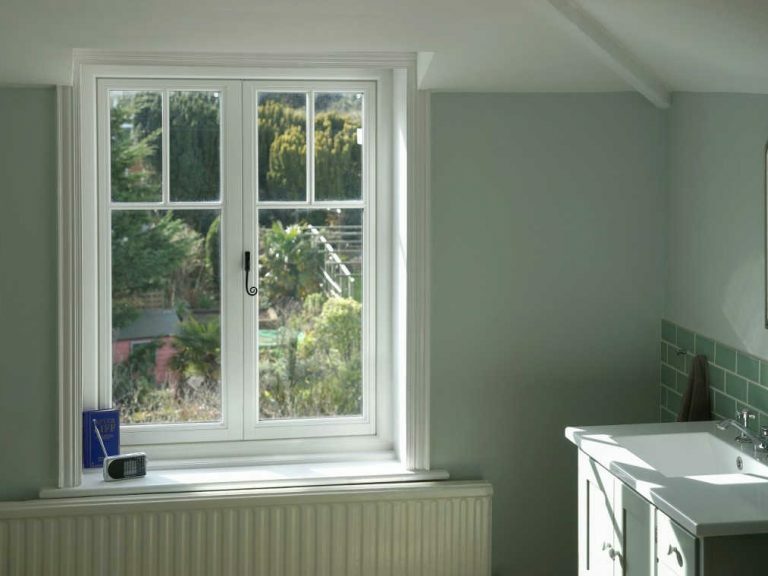 In addition, a bespoke spiral sliding sash window was supplied for the kitchen, providing light to the room and views to the garden.